There is just over a month to go before the official launch of the Samsung Galaxy Note 7. Now is the time when the rumors start becoming a real possibility and it seems that the Samsung Galaxy Note 7 will be available in just one variant after all. There have been different versions of rumors up until now with each of them claiming that the Galaxy Note 7 will be available in a solitary version or be available in two variants just like the Galaxy S series. 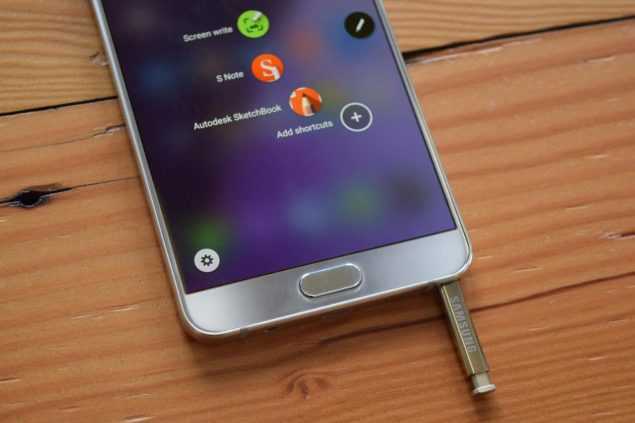 Samsung will provide the phone with the famed stylus, although it is expected to work on a larger 5.8-inch screen. After several generations, the Samsung Galaxy Note series is set to receive an increase in screen size. The display is expected to use the familiar Super AMOLED technology along with QHD resolution. For those anticipating for the 4K display on the upcoming Galaxy Note, there may be some disappointment in this regard. The OnePlus 3 became the first device to offer 6 GB of RAM, but the phone has been criticized for its improper use of this vast amount of memory. Despite having extensive amount of RAM, the phone frequently closes app cache in a bid to improve the battery life. The Samsung Galaxy Note 7 is unlikely to suffer from issues as it is expected to come with the same 6 GB of RAM, but with a larger 4000 mAh battery. This humongous battery size is a major improvement over the current generation, which uses a 3000 mAh battery. In the rear, the phone will come with a 12-megapixel sensor which will be similar to the camera used in the Samsung Galaxy S7 but altered slightly in terms of software and algorithm to improve the output even further. It is already regarded as one of the finest cameras in the smartphone industry. There is little word on the front camera, which is likely to have five or eight-megapixel sensor. The standard elements seen in recent Samsung Galaxy Note series like the IP 68 rating may continue. New arrivals will include the likes of the iris scanner or the USB Type-C port. The phone is expected to cost around €800 when it was launched officially on August 2. The launch date of the device was leaked when a teaser confirming the dates was leaked ahead of schedule.